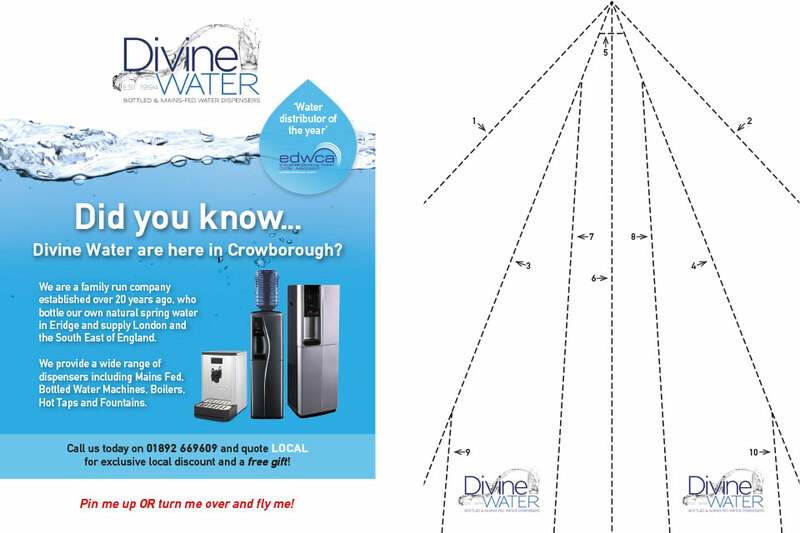 Devine Water is a family run business from Crowborough in East Sussex. They supply bottled and mains-fed water dispensers. Supplying the dispensers nationally they were concerned that the businesses closest to them, within Crowborough, may not be aware of their services. The solution was to produce a playful flyer to post through the doors of local companies. Stating what they do on the front of the flyer, it has a guide to turn it into a paper plane on the back.You could literally through it away if it was not of interest. 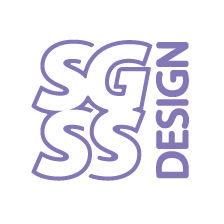 SGSS designed and produced the artwork for the flyer. We also bought the print using an online service offering a short run at an excellent value.